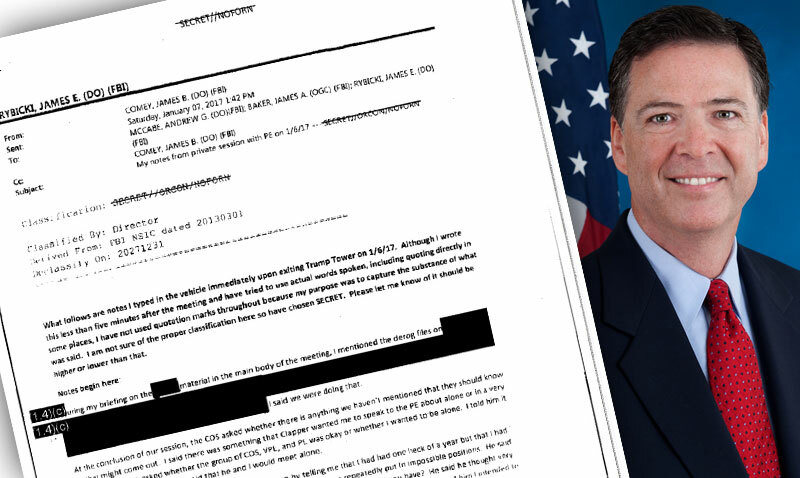 Given the gravity of the controversy swirling around the Trump/Comey private Trump Towers and White House meetings and Comey’s recently published book “A Higher Loyalty” I am posting James Comey’s memos recounting those conversations. Right now they are the best evidence of what occurred. They’re critical for both prosecutors, the president’s lawyers and generations of historians to come.